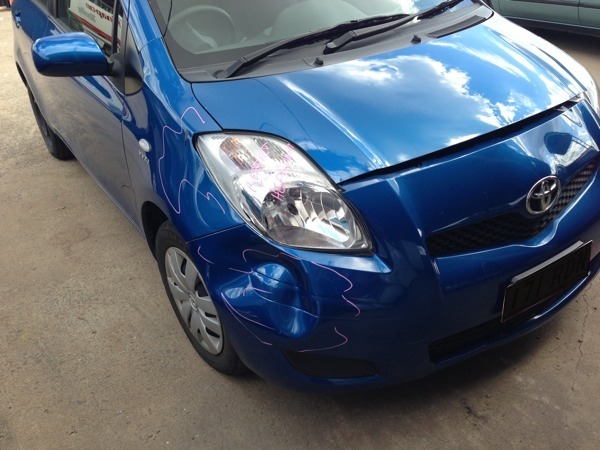 Get your car back in perfect condition and on the road again after a collision with our Smash Repairs. We'll even help you with the insurance process! Collisions are tough. Our service isn't. 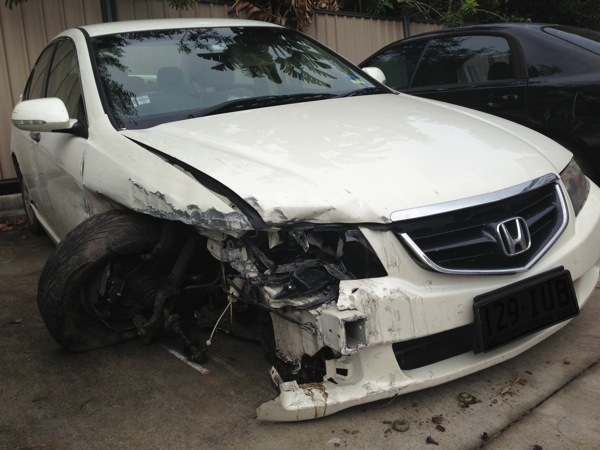 We'll guide you through the smash repair process, inc. guiding you through the insurance process where necessary. For not at fault customers, we might be able to arrange a replacement vehicle for you. Talk to our friendly staff today for more details. The basic process is outlined for you below. That said, we treat everything on a case by case basis, to give you the most value for your money. We'll start by preparing a quote for your car. If you're making an insurance claim, we'll send the quote off for you for assessment and confirmation. Once quote is approved (by you or insurance company), we'll order the necessary parts to perform the smash repairs. Your car will be scheduled for repairs, and an estimated completion date will be given. Panels are repaired, fitted, and tested for proper alignment. All repair work is inspected and approved before the paint process. The paint process is completed, with all necessary steps and procedures addressed with meticulous attention to detail and care. We'll reassemble your car in our workshop. We'll make sure your car is 100% safe to drive, and all of our work is properly Quality Assessed. Professional car wash in preparation for your arrival. All done! We'll contact you to collect your repaired vehicle. Examples of our Smash Repairs. We take pride in providing a perfect finish. We're at 52 Rosedale Street, Coopers Plains, a leafy back street with plenty of parking, and 1 minute from the Railway Station. Contact us on (07) 3423 8085 or use one of the buttons below. SK Automotive provides car servicing, mechanical repairs, and smash repairs on the southside of Brisbane, Queensland. While we're located in Coopers Plains (4108), we service customers in Sunnybank, Eight Mile Plains, Mt Gravatt, Holland Park, Moorooka, Kuraby, Oxley, and Underwood. SK Car Buyers is a specialist car buying service based in Brisbane, Australia. Our service is to provide cash for any car you would like to sell, and we can organise pick-up from wherever is convenient. We offer competitive prices for your used cars and our commitment is on providing a premium service.